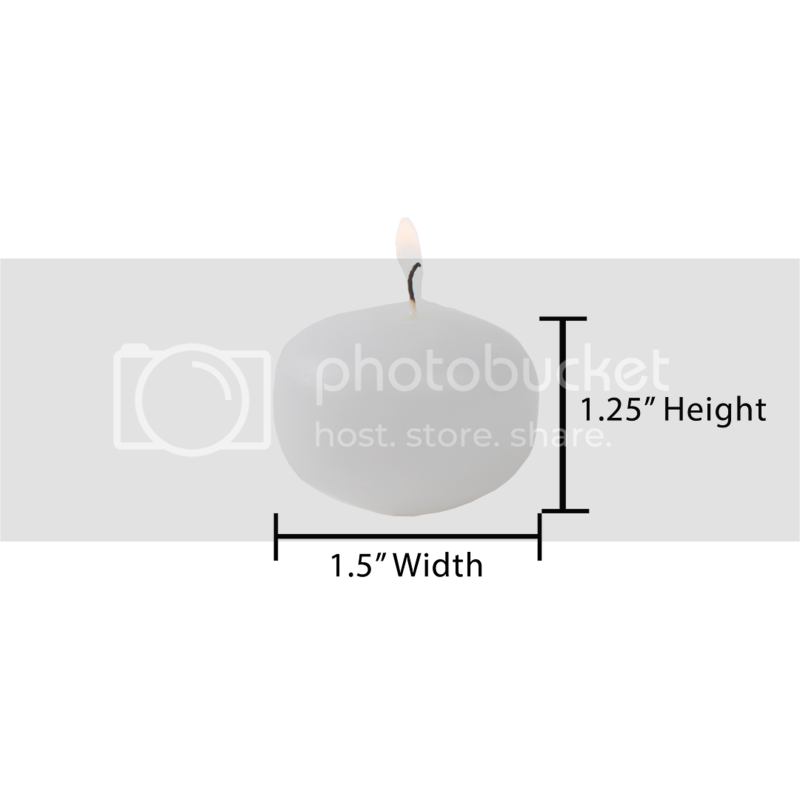 These are the highest quality floating candles and they are Made In the USA! Beautiful 1.5" Unscented floating candles made exclusively by Quick Candles. This is a classic, smooth sided, hand poured floating candle. The bold, beauty of these floating candles will add color to your home or special event. Our floating candles are made with the finest wax so you can enjoy their outstanding quality each time you burn them.